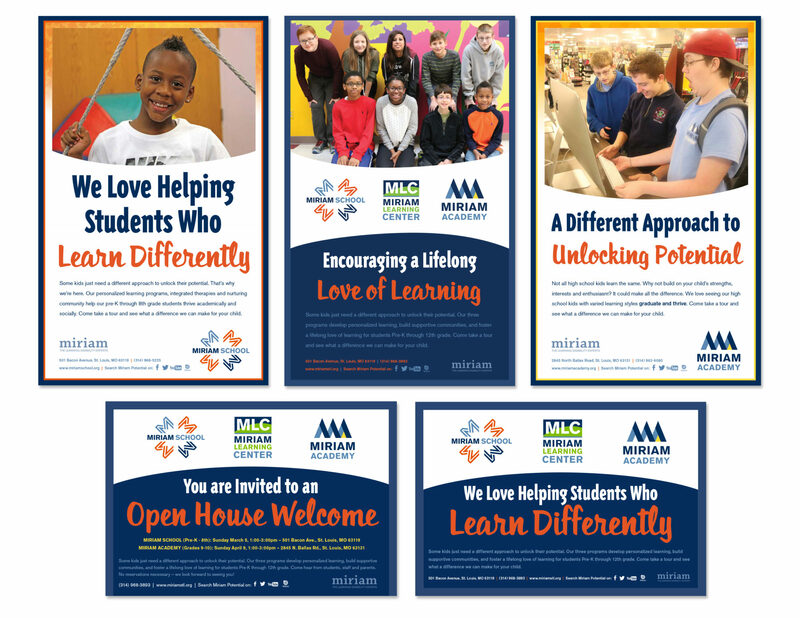 Sometimes, we have a chance to help clients with a truly unique challenge, such as "How do we announce a new high school in January and have it up, running, and full of students in August?" 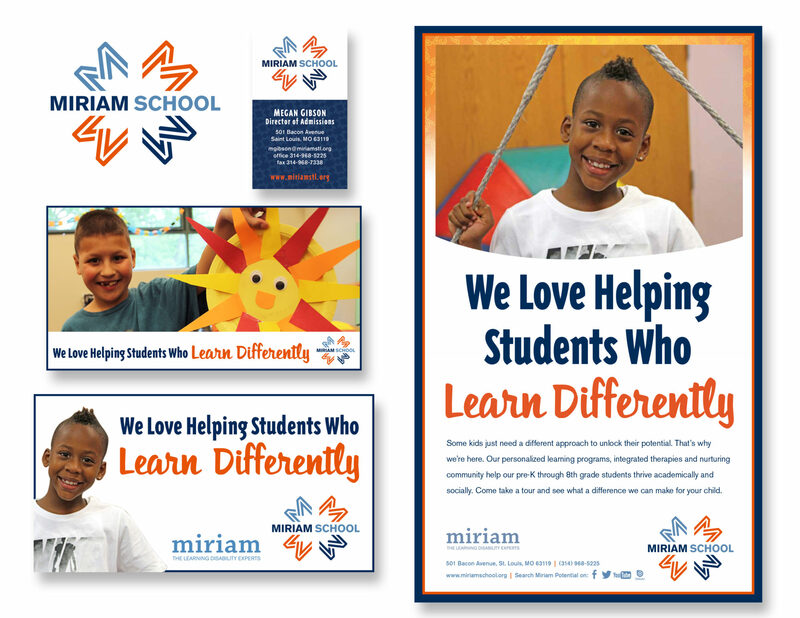 In 2016, StratCommRx was honored to help Miriam: The Learning Disability Experts launch Miriam Academy, a long-needed high school that serves students with complex learning disabilities. 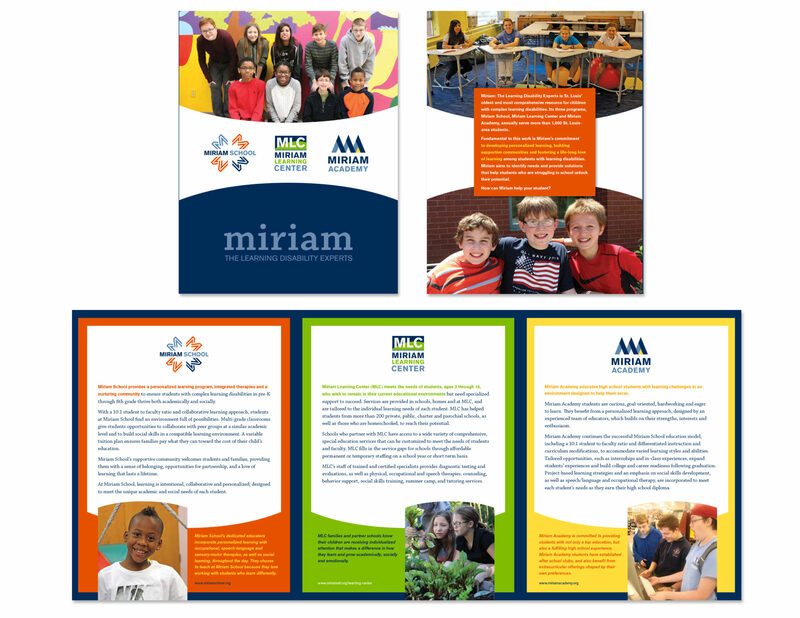 From town hall meetings and open houses to the creation of the school's logo, brand standards, website, and collateral material, we worked with the educators at Miriam to create a high school where students thrive. 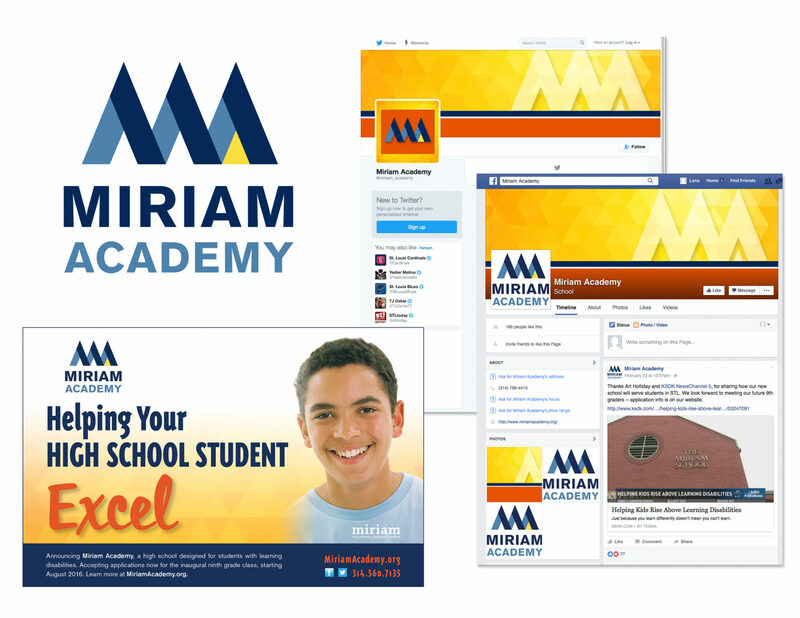 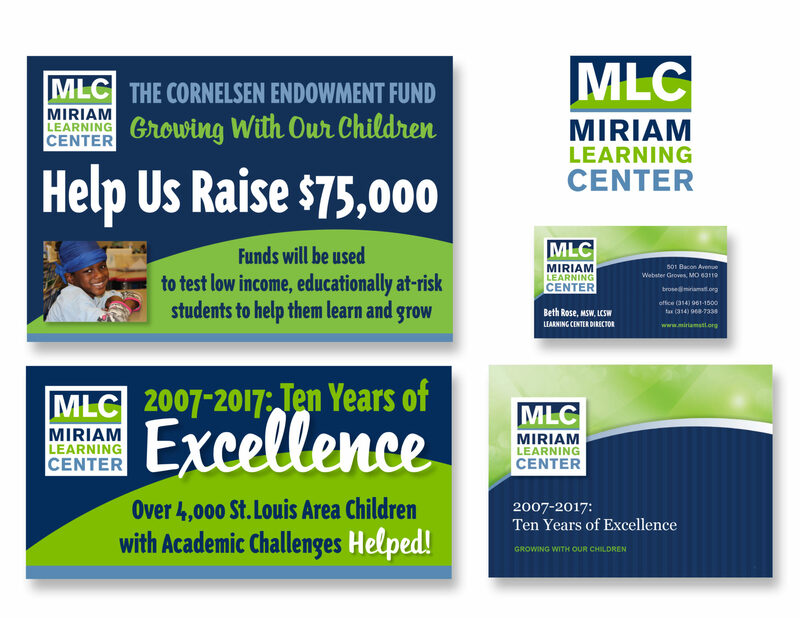 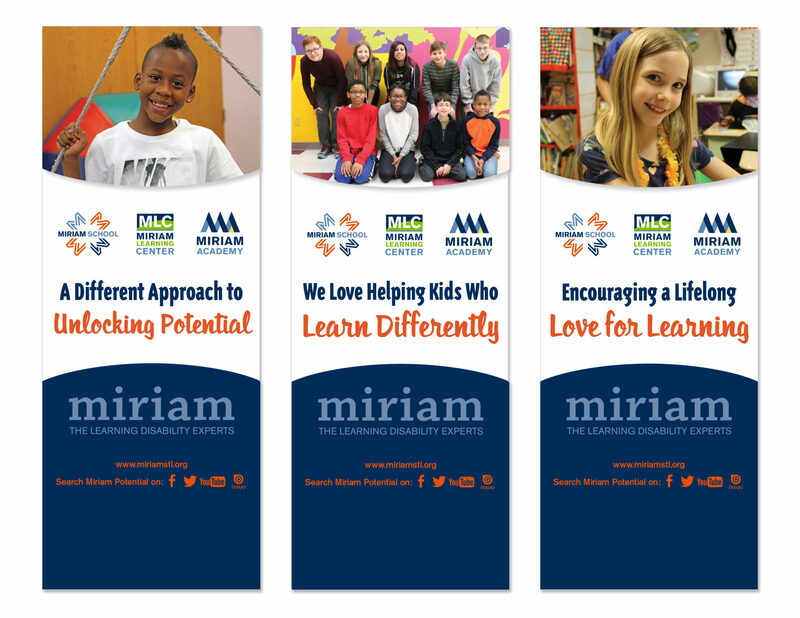 The strength of that success led to brand updates for Miriam School and Miriam Learning Center, new websites, and a Facebook page that houses all three brands under the Miriam banner.